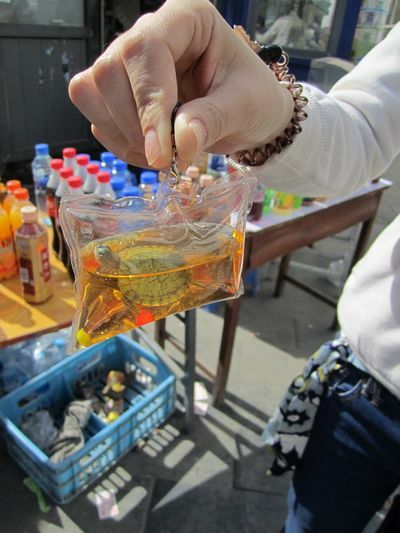 Petition: Stop Using Live Animals in Chinese Keychains! IN CHINA, ANIMAL CRUELTY HAS BECOME A FASHIONABLE TREND. As China’s economy continues to boom, more people are celebrating their family’s and their country’s new found wealth. Fast food restaurants, sports cars, and high-end professional sports are becoming mainstays in China’s society. But then there are the smaller and darker things that the Chinese are using their money for. 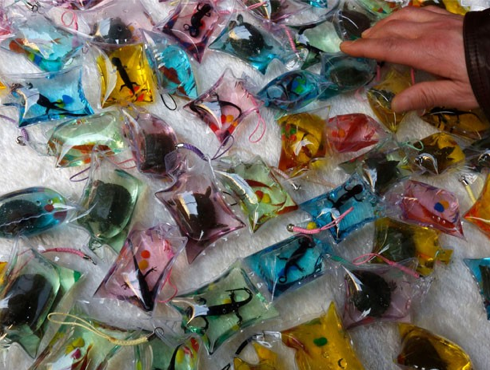 For example, now people are participating in the practice of selling live animals sealed inside plastic bags as so-called “good luck” keychains. However, the only luck they bring is bad luck to the animals trapped inside. Scroll down for the disturbing “trendy” images and how you can help sign the petition. FOR ABOUT $1.50 YOU CAN GET ONE FOR YOURSELF. VENDORS TYPICALLY SELL THEM OUTSIDE TRAIN AND SUBWAY STATIONS IN THE MAJOR CITIES. 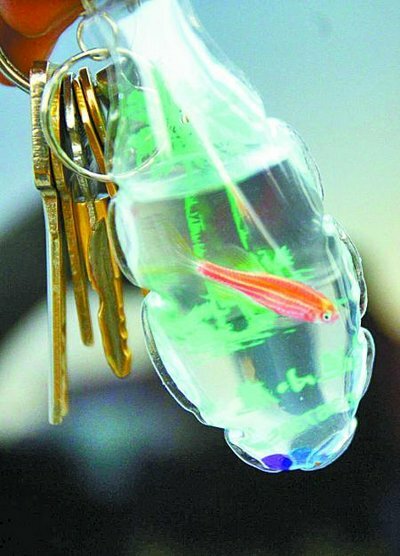 EACH KEYCHAIN SUPPOSEDLY CONTAINS CRYSTALIZED OXYGEN AND ENOUGH NUTRIENTS TO KEEP THE ANIMALS ALIVE. 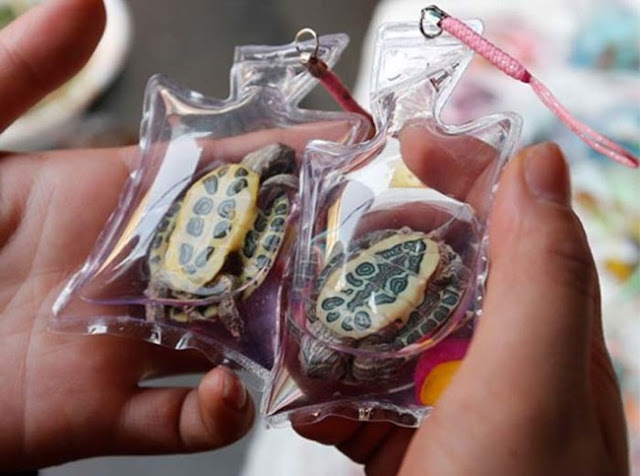 THE KEYCHAINS CAN CONTAIN FISH OR YOUNG CHINESE SOFT-SHELL TURTLES. ACCORDING TO SOME VENDORS, THE ANIMALS CAN SURVIVE FOR A FEW DAYS IN THE BAG. EVENTUALLY, THOUGH, THEY USE UP ALL THE OXYGEN AND NUTRIENTS IN THE BAG. THEY THEN SUFFOCATE OR STARVE TO DEATH. 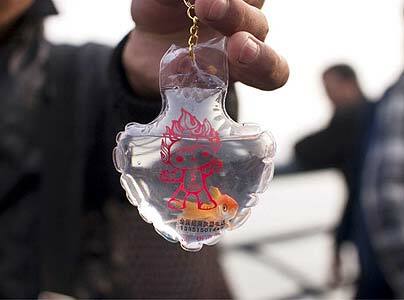 STILL, THAT HASN’T STOPPED SALE OF THE KEYCHAINS THROUGHOUT CHINA. THEY’RE ESPECIALLY POPULAR WITH YOUNG PEOPLE, WHO SEE THEM AS A FASHIONABLE ACCESSORY.